On the other hand you should never fall for the sales pitch and end up paying $800.00 to $1200.00 per window for a quality window unit. Do your homework! Shop and compare! 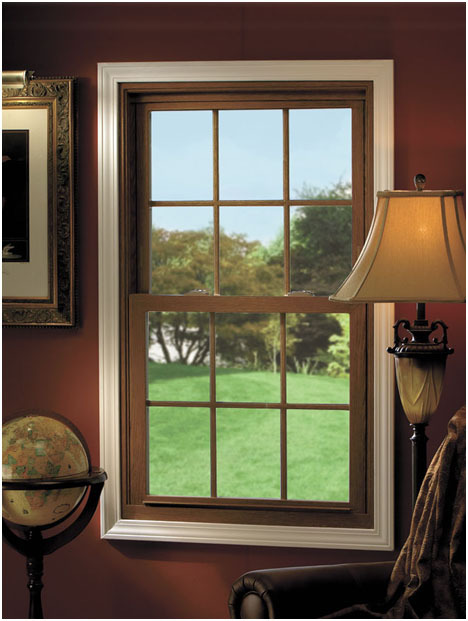 Be sure you compare line items on each window type and brand that you are considering. Comparing windows and features can be very confusing--We are professionals and it takes some serious thinking and considerations when we look at all of the windows that are on today's market. After many years in the business plus many hours each year we believe that we have come up with the very best window at the very best price. 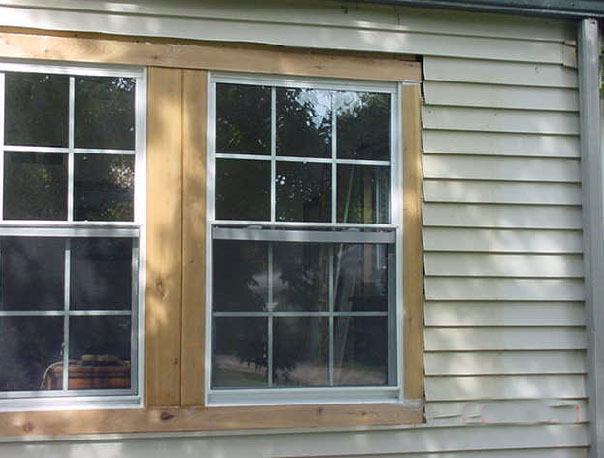 We do not offer the cheapest plastic windows and do not sub-contract out the installation looking for cheap labor. After 72 years in business we have found that our customer base wants quality but they want it at a fair price. You want to be sure you did not pay too much but you also want to know that you made the right choice after comparing window units. Remember almost all of our windows have a Lifetime Factory warranty which includes any and all glass breakage outside an act of God. 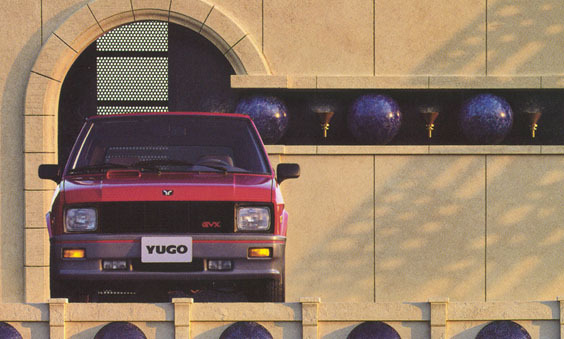 If cheap was the only thing important to you the consumer--YUGO would be the best selling car in America! Windows installed for $189.00? Really? You can barely purchase a builders grade window for $100.00 plus tax. Before you sign on the dotted line be sure you understand exactly what you are going to later regret! serviceable and weather proof. What little he saved at first was soon lost for corrections. We do not want to sell you new windows? WINDOWS? Why are you looking to invest in new windows? What are the questions you need to ask? What are the features and benefits of new windows? Window companies offer so many types and styles of windows it can be very confusing. Listening to a windows salesperson for an hour or so can make your decisions even more complicated and confusing. We can send you detailed information on our window lines free of charge. We do not want to sell you windows---We would like for you to purchase new windows from us because you understand all of the benefits and features that fulfill your needs and budget. What are all of these numbers and ratings? What is a U-Value? What is (VT) Visible Transmittance? What is (SGC) Solar Heat Gain Co-efficient? What is an NFRC rating? What about Low-E Glass? Which is best Argon or Krypton filled units. What is Energy Star ratings? WE RECOMMEND AND INSTALL VISTA, LINDSAY, CORNET, GREAT LAKES, QUAKER, AND TARGET UNITS. Vista Windows will solve and answer 100% of all of your window questions and solutions. 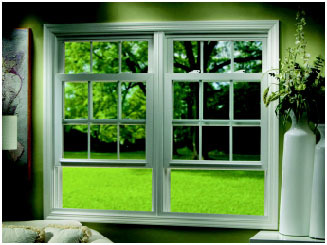 Vista Windows installed by Barney's will provide all of the requirements you will ever need and enjoy. Our window units are made from VEKA vinyl extrusions. VEKA extrusions are a world class alliance for over 35 years with facilities in 19 different countries. A combination of the industry's highest quality vinyl provides you with a LIFETIME WARRANTY. IMPORTANT: Eighty percent of any window is GLASS. 5. Low-E is a microscopically thin, virtually invisible, metallic layer deposited on the glass surface. When you invest in Vista units you get Low-E "STACKED" in effect a double coating of Low-E as standard.